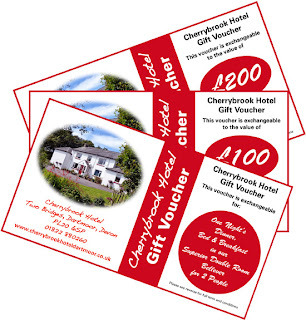 Don’t lose out when you are buying gift vouchers for friends or family to stay on Dartmoor. Our hotel vouchers are valid for any of our products up to their full face value. They can be used to purchase accommodation, meals in our restaurant and drinks from our bar. There are no limitations at all, no hidden charges and no third-party commission. Every pound on the voucher can be fully enjoyed by your friends or family. 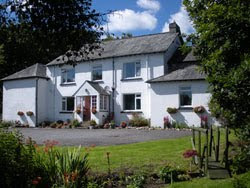 Vouchers can either be bought for any value of your choice or for specific accommodation – for example a Special Dartmoor Break.